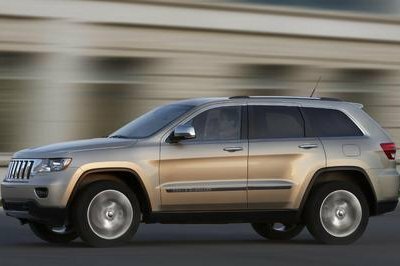 Jeep has had continuing trouble with its new-for-2014, nine-speed automatic transmission found in the Cherokee and other Fiat Chrysler vehicles including the 2015 Chrysler 200 sedan. 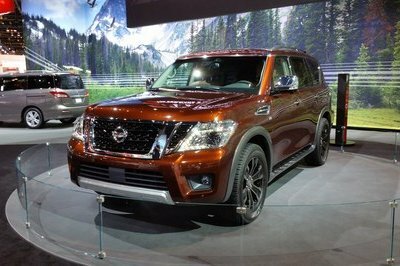 Now the automaker is offering a solution by way of software updates. The reprogramming of vehicle computers is said to cure issues of “hard shifts, lunging, unexpected disengagement of the transmission, and repeated illumination of malfunction lights.” Those complaints come directly from customers filing reports on the safecar.gov website. This is hardly the first issue Chrysler has had with the nine-speed unit. The Cherokee’s original launch was delayed three months due to poor programming of the transmission shift module. For Cherokee and 200 owners, the software update is already at dealerships. Of course, the issue will be fixed free of charge. Click past the jump to read more about Cherokee’s software problems. 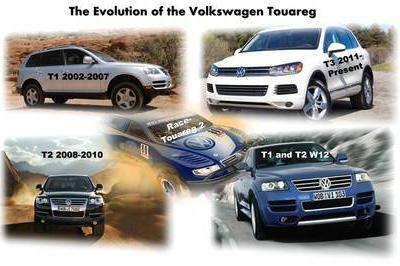 It’s hard to believe issues like this can still happen within a major automaker. FCA’s new nine-speed transmission is designed to help vehicles achieve great fuel economy while providing excellent drivability. 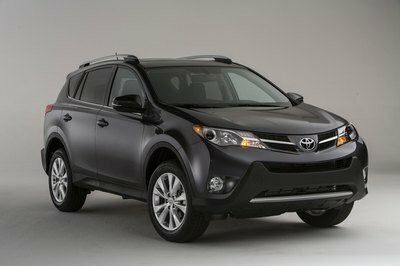 In theory, the unit works well, but with the improper electronic controls, things don’t go so smoothly. FCA’s front man and CEO Sergio Marchionne even weighs in on the matter saying the transmission’s hardware is not to blame and having the right software is key to the fix. This is especially true considering FCA is putting that transmission in more vehicles, including the new Jeep Renegade and Fiat 500x. 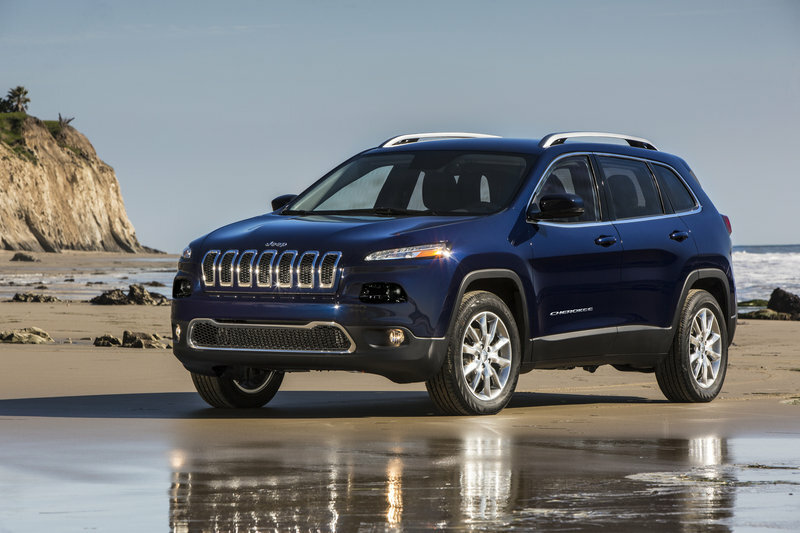 New for 2014, the Jeep Cherokee is a small, four-door, five-passenger crossover with some Jeep blood still coursing through its fuel system. 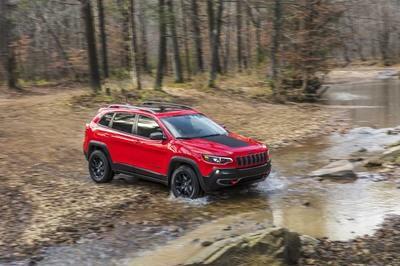 An available 4WD system and underbody skidplating means the Cherokee can hold its own off the beaten path. While it might not keep up with the Wrangler Rubicon, the Cherokee fits the bill for most adventure-seeking and active lifestyle customers. 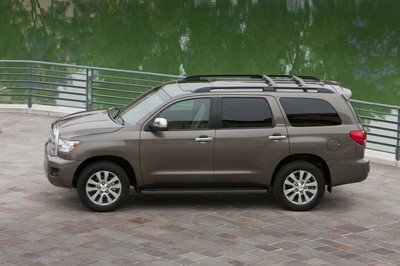 Power comes from two engine options: the 2.4-liter Tigershark MultiAir 2 four-cylinder and the new 3.2-liter Pentastar V-6. When equipped with the larger engine, the Cherokee actually boasts a tow rating of 4,500 pounds. That’s plenty good for hauling jet skis or a small boat to the lake. Pricing for the Cherokee starts just under $23,000 and rises to the low $30,000 for a top-trim model with a few options added.